Hard hats are essential to the protection of workers, preventing serious head injury, trauma and death. There are various types and classes of hard hats. Different hard hats are suited for different categories of work and work environments. Because there are different hard hats to choose from, the employer or employee has options. 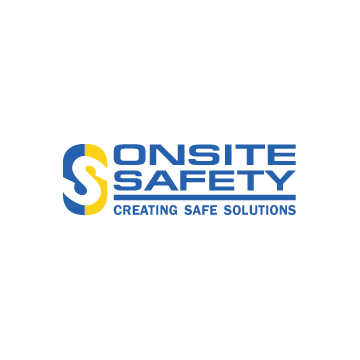 It is important that the right hard hat is chosen for the right job and that it meets OSHA and ANSI standards. Hard hats must always meet OSHA requirements in order for the highest protection of employees. 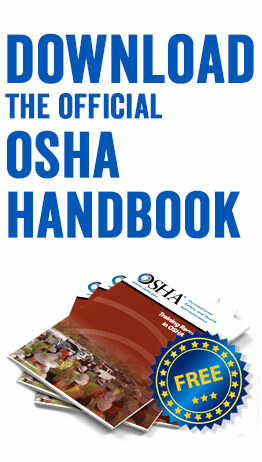 Along with their own standards, OSHA requires that many PPE categories, such as hard hats, meet standards developed by the American National Standards Institute. To meet OSHA requirements, hard hats must meet ANSI Z89.1-1986, which separates protective helmets into different types and classes. The ANSI hard hat classification falls into two types and three classes. These different classes and categories exist to best suit workers’ needs. Types of hard hats exist to create a separation between the range of coverage they provide. Type 1: These hard hats are designed to reduce the force of impact from a blow strictly to the top of the head and feature a full brim around the entire hat. Type 2: These hard hats are intended to provide protection against both side impact and blows to the top of the head and feature a short brim only in the front. This is the dominant type of hat found in the workplace today. What are the different classes of hard hats? Classes of hard hats exist to create a separation between hats in terms of electrical performance. Class G: General helmet. They provide protection against impact and object penetration with a voltage protection limited to 2,200 volts. Class E: Electrical helmet. Class E hats deliver the most protection against electrical hazards with up to 20,000 volts. Class C: Conductive helmet. These are lightweight for impact protection with no protection from electric. When are hard hats required? According to OSHA and ANSI standards, hard hats must be worn if there is a potential for head injury due to “impacts, falling or flying objects or electrical shock.” This means employers are required to provide hard hats when debris may fall from above, when employees may strike their head on fixed objects, when there is a possibility that workers’ heads may make contact with electrical hazards. Which hard hat should I wear? Workers’ hard hats must always meet OSHA and ANSI standard of requirements and be appropriate for the job they are performing. 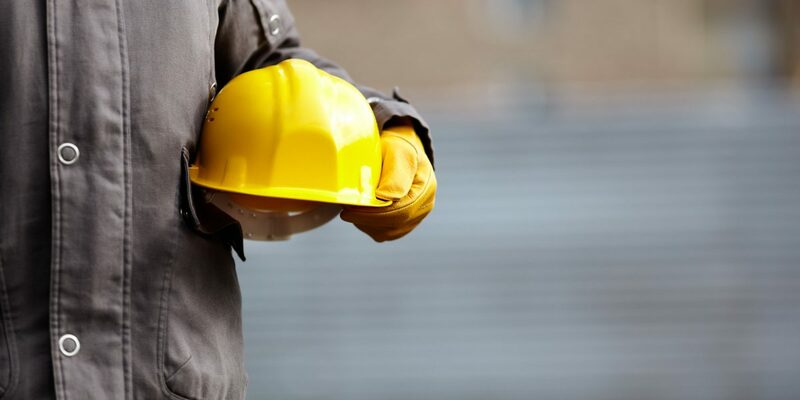 To choose a hard hat, consider the different types and classes of hat and which is best for your worksite task. For example, if a worker will be coming into contact with electrical hazards, a Class C hat is the wrong choice. The worker would be better off to choose between Classes G and E depending on the type and amount of electrical hazards they may encounter. As an employer or field worker it is important to understand your hard hat options and how to make the right choice. Hard hats are an essential type of PPE that help prevent head injuries and help protect in the event an injury occurs.